It is located at Eminonu behind the New Mosque(Valide Sultan Mosque).It was constructed by Turhan Sultan in 1660 as a pious foundation attached to New Mosque. 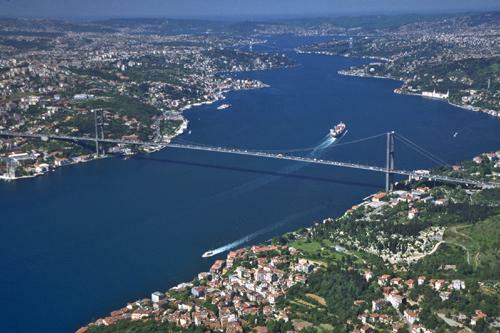 Historical armament built by the Conqueror to control and protect Bosphorus. A unique example of military architecture. It was built by Sarkis Balyan Usta by order of Sultan Abdulaziz in 1865. It is on the Asian coast of Bosphorus, which was constructed, in the same style as the Dolmabahce Palace.